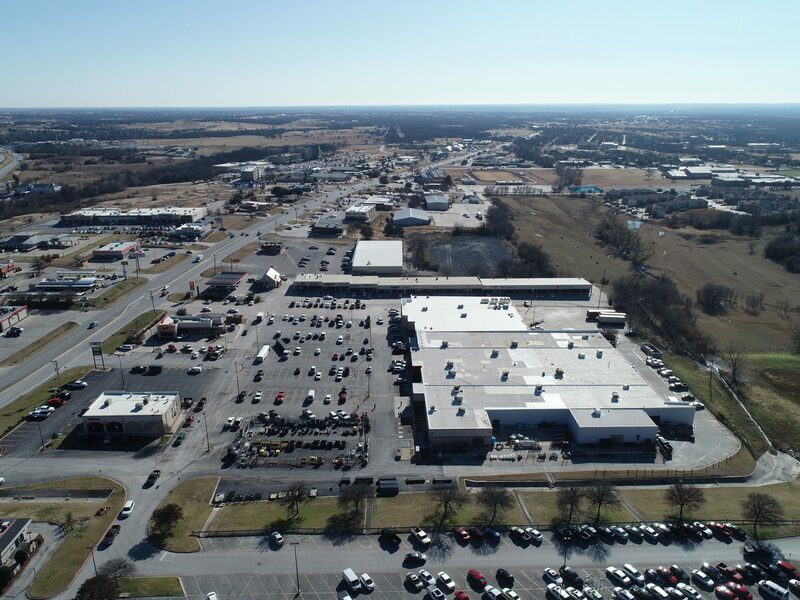 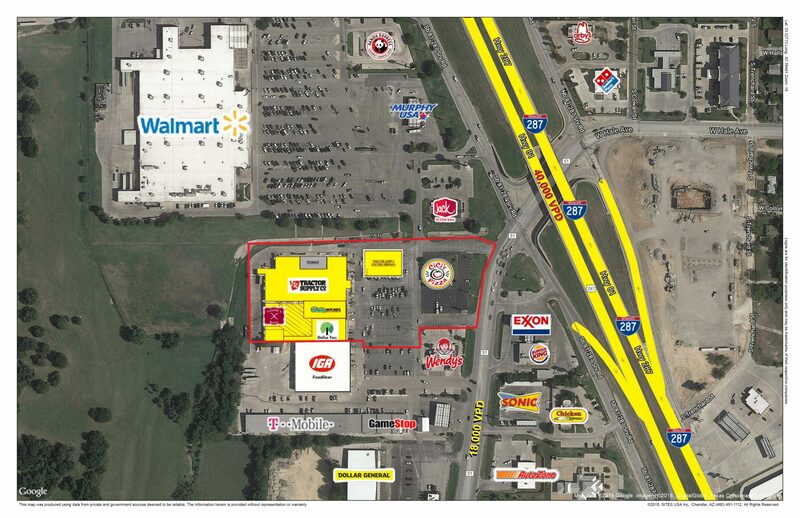 Plaza Point shopping center is a 62,463 sf multi-tenant retail center sharing a drive way with Super Walmart which is situated just north of the premises. 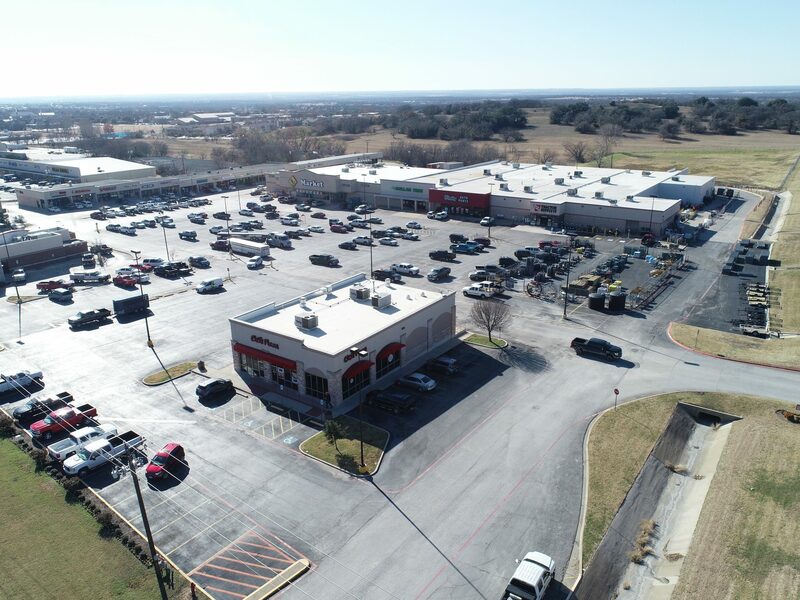 It is 100% occupied by tenants such as Tractor Supply Co. , Dollar Tree, O’Reilly Auto Parts, Cici’s Pizza and Twisted X Boots. 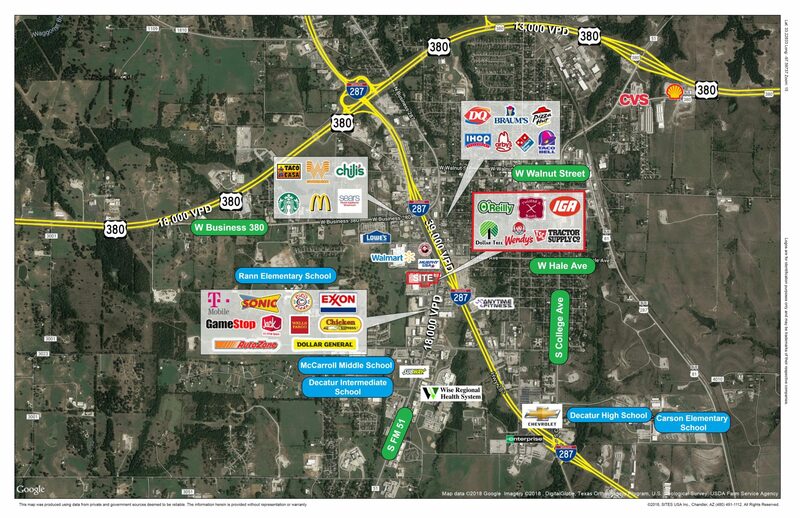 Situated on 6.68 acres, the property is located on the heavily traveled FM 51 with 3 ingress and egress points.